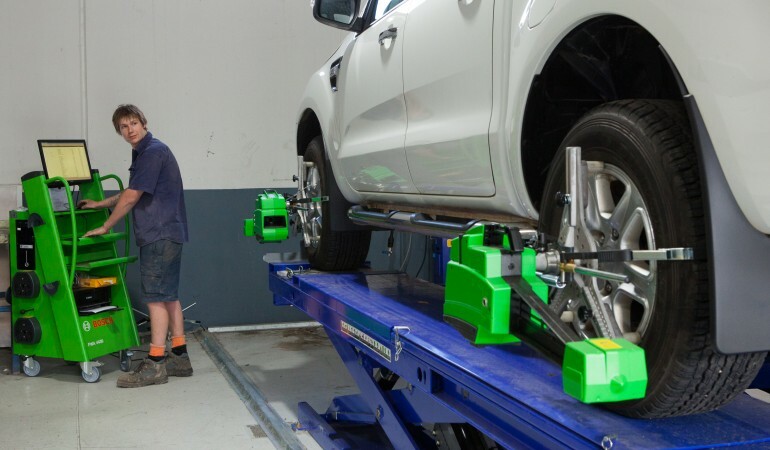 In 2015 Killen’s Smash Repairs purchased a Bosch Wheel Aligner and Balancer enabling staff to perform wheel alignments and balances on any vehicle requiring them. To ensure optimum manoeuvrability and better control on the road, correct wheel alignment and balance is essential. 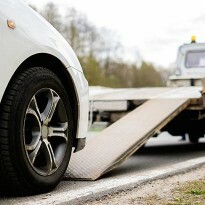 Vehicle delivery on departure: Depending on location, Killen’s also offer the option of having your vehicle delivered on the completion of repairs. Killen’s have experience dealing with just about all other insurance companies including NRMA, GIO, AAMI, Elders, Coles, Woolworths, Just Cars, Suncorp, Apia, Lumley, WFI, QBE, Comminsure, Youi, Vero, Shannons, Resilium, Allianz, CGU, Zurich, Auto and General. We are always making contact with new insurance companies, so if your insurance company isn’t listed we are happy to communicate with them for repair authorities. If your vehicle has sustained visible Hail Damage it is most likely that it will make sense to claim on your comprehensive motor insurance. “Check that you have Choice of Repairer”. Insurance companies may try and “steer’ you to a random contractor who will come into town to repair as many vehicles as possible then leave. Please consider the potential warranty issues after this. Due to our experience with numerous hail storms, the most recent damage will mostly be able to be repaired using PDR (paintless dent repair) technology. This is not suction or magnets, but a very skilled and specialised trade on it’s own. We have been working with the same company “Megadent Australia” since 2006. When you have your hail damaged car repaired at Killen’s, we will quote the damage, liase with your insurer, determine if it should be repaired using the PDR method or conventional or a combination of both and our staff will perform necessary remove and replace as required, quality check all repairs and parts and fully detail the vehicle before delivery. Our advise is to choose a local repairer, employing local people and supporting our community, and someone who will still be here when all is said and done to honour any potential issues. 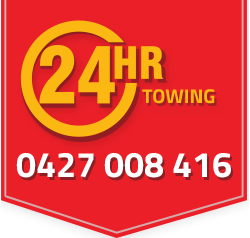 Please contact our office for a booking to quote your vehicle on 67729044.